When You Meant to Follow Thru, But Don’t. I wasn’t shocked she said we needed to pray; this I was fully aware of. I already knew Jennifer was headed toward dangerous, murky no-return waters. What shocked me was Jackie, one I considered maybe-connected to God, was telling me to pray. And she busted me. I wasn’t praying a lick. Instead, I was tossing up my arms, doing nothing and giving God no chance to change a single thing. It was Jackie, the maybe-connected-one-to-God who was praying. I was just sitting there. Guilt dropped on me like a hammer. And so did the remembrance of many other things I didn’t do. . .
Like following through with a friend who came to church with me. I never made time to return to her house with love and the right words after that day. Or being present for a friend dealing with a life near breakdown. I was too caught up in my own movements. Or making the regular phone calls to the friends I know who are struggling in their marriages. I only saw my life. Or taking a mom I met at my child’s school for coffee, like God prompted me to. I got distracted with other things. Or making the time to meet with the people God placed around me for a time of impact, such as now. I forgot about them. When we only see our world, we miss God’s world. The one he intentionally set before us – for impact. We miss his higher calling. God’s higher callings feel like taking a lower road. They feel like setting aside our stuff. They feel like remembering the least of these. They feel like doing something when you’re tired. They feel like acting, anyway. What higher calling might God be setting before you, where you have to take the lower road? I forgive you. In fact, I’ve already forgotten about what you’ve done. I’ve tied a weight around your worst and thrown it into the great abyss of my endless, all-consuming waters never to see it again. So, why do you still hold on to it? I’ve separated it from you. I’ve removed it hemispheres from your mind, being and soul. It’s so far, there is no sight of it in my eyes. There is no value to it in my economy. You expressed your remorse. You asked for forgiveness. It is done. I judge you not and I consider it not stuck to you, not even a grain. 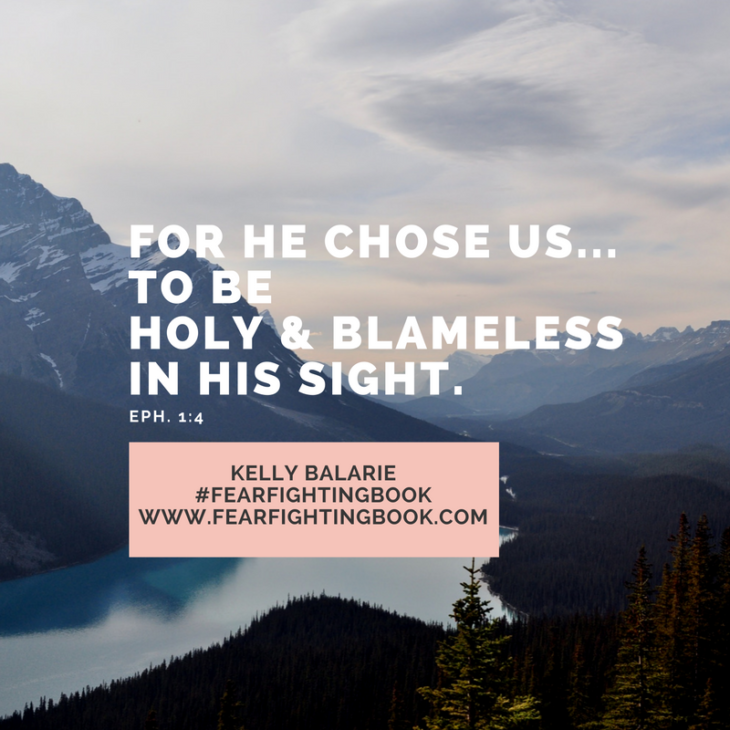 Hear this, I declare your righteous, holy and blameless. When I look at you, this is what I see. This is the sum of you are. Do you believe clinging on will help you improve? Be better? As if your fear will produce righteousness? As if slapping your own hand will finally make you act better? If I don’t require this of you, why do you require it of yourself? You want to hurt yourself so that you can finally be better. But, guess what? Jesus already took the hurt. He took the pain, for you. For moments just like these. Jesus was forsaken, so you could be forgiven. It is not charges upheld, inflicted, that will mark you changed. But, charges released, absolved, that will give you hope, freedom to find my voice that will change you. In the space of forgiveness, you have room to hear my voice, to listen to my words, to find a new way, a different way. Here, your mind doesn’t talk like jury and judge. Here, you accept the fact – I’ve thrown out the court proceedings. Here, there is only new ground, a fresh day and the start of new opportunities – with me. Here, you find peace, you see my way and you uncover my revelations, progress and growth. May I suggest you, let go? 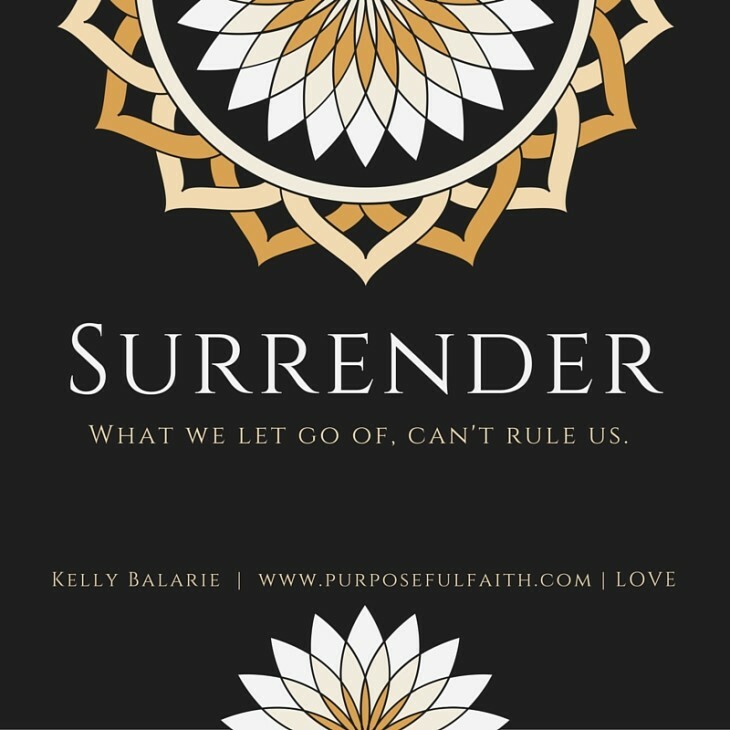 Let go of what you can’t let go of. I’ll take it for you. Lay back in the knowledge I’ll hold you. I won’t ever let you go. Unclench your hands and believe I will lead you on your best path. If you run after me, you will find me, when you search for me with all your heart. What mistakes you keep seeing, have no value in the space between your eyes and mine. For where we are going together, there is no need for dead weight and there is no necessity for you to control your own progress. I am the one molding you. I am the one keeping you. I am the one leading your family. I am the one in charge of your day. I am the one who you need. So, turn, face me and let’s go to where you haven’t been able to go because you’ve been holding all that. I sat in the car, head down and thoughts heavy. I can’t get things straight with this person. I seem to bother them. I seem to aggravate them. I seem to be a burden on their life. She who feels condemns – condemns. The thought pressed closer to my chest, piercing my heart. Does their lack of approval regarding me, act like a boomerang, and move right back on them? They seem irritated, so I get irritated because they are irritated and we stand at an impasse. They snap at me, later, I fear they’ll do it again, so I use a harsh voice. They don’t listen. I come down hard and demand to be heard. Anger at myself settles. Once again, I’m the problem. I hate that feeling and its abysmal return. She who is beating herself up can’t heal another one up. More anger at myself settles in. She who is not freed by grace can’t free others by grace. More anger at myself settles in, except with it also comes the thought that if I really want progress, I really need to accept grace. Not just accept it in a way where I wear it on the outside, but instead, wear it, internally, like a stint that keeps the oxygen of my life flowing. One that keeps my heart beating and moving in ways that are transformational and life-giving to be both me and others. I am welcome to walk right up to God’s grace; I can approach the throne of grace with all confidence and no fear. When I walk up to it, I need not think, I will be turned away, but I may just know mercy will be mine. It will be mine for every failure and it will work for me in my time of need. It will be an “appropriate blessing, coming at just the right moment.” I like this. With this, I may approach this person differently. 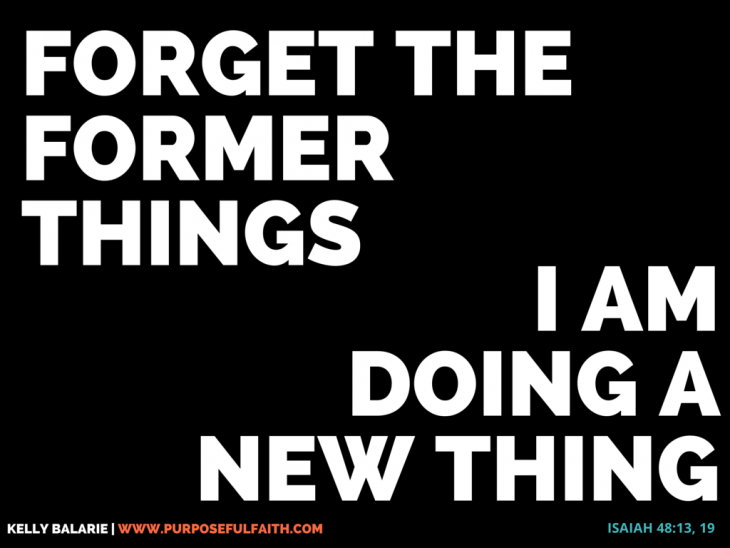 Grace lets me move forward with imperfections and with room for my mistakes, faults and failures in Christ Jesus. God’s love removes my need for a defensive spirit. God’s mercy covers my guilt with new life. God’s forgiveness is not something I should feel shame for receiving. I am being developed into this likeness of Jesus and this takes time. look like in your life? take as you make space for them? My heart is called today to be a grace-getter. Do you know what a grace-getter looks like? She who gets grace – gives grace. She knows, in her time of need, God has things covered and the blood of Jesus is just enough. “Pat, the bible. Pat the bible….,” he sang out a couple of times…. “Or, you will get a con. se. quence.” he finished off. Every time he sang it, it got a little louder, until the full volume of his voice filled the car. Sister joined in. It’s been the song of the week. Is it the song of my life? Why do I pat the bible? Do I do it out of love or do I do it out of fear? 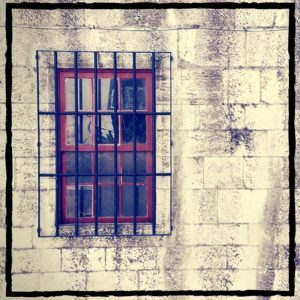 to sit under Jesus’ undue, but already-gifted approval? – I must pray more. – I really need to be more loving. – I have to do my morning reading time. – God won’t bless this. – I will never meet his expectations of me. – I will be less loved because of it. – I am obligated to go to church. – If I mess up, severe punishment awaits. – I am a bad Christian. I feel these ways sometimes, friends. I fear God will want to disown me because I haven’t paid the right Christian dues. I haven’t paid the piper enough. It is a horrible way to live; it serves the wrong kind of daddy – an impatient, punishing and demanding one. God knows I sin. God knows, even my good acts are bad (Is. 64:6). I know it too; this is my fear. I look at my heart, it strays. I look at my mind, it doubts. I look at my ways, they reek of impatience. God, do you hate me for the ways I hate myself? With gentleness, these words remind me, He waits for me – not like a jailer, but like a releaser, with the key. He’s ready to fling wide the gates of outpouring love as I truly draw near to his heart. To get there, I have to find myself sitting under grace. I am sorry, God. Thank you that you still love me. I don’t need to do anything, for it is only you that I need. If I find your love, I will find my life. I seek your Word, because I love your Words. My best is not good, but your good is all I need. The gentle truth is: God doesn’t look at our performance, he looks at our heart. He goes beyond curtains and stages and facades to get a look at the behind the scenes footage. Why not, let God in more? Why not, lay down our shows? 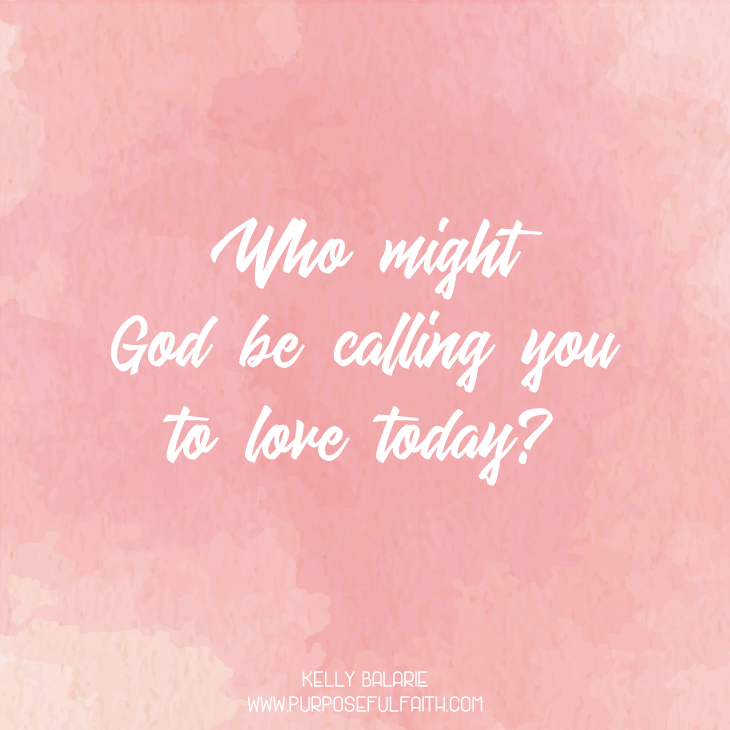 Sure, we won’t rule the hows or the whens, but God will mold us in the reflection of his face of love and adoration. God, I am not who I pretend to be. I want you to see me as a good girl. So often, I feel like a bad girl, though. Thank you that, with you, there is no need for masks and makeup. You want to see me as I am; I don’t scare you. You can handle my worst as I bring it to you. 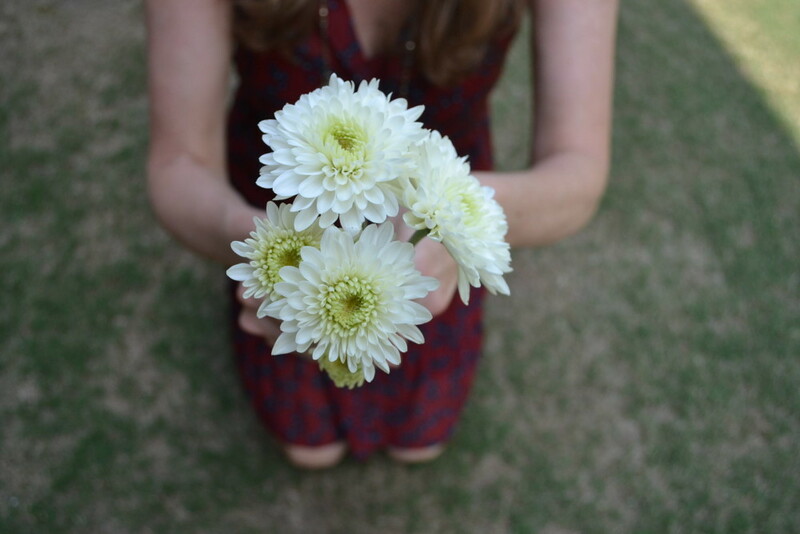 With this, I no longer want to cower before you, I want to kneel – arms-wide-open – and look into your face of love. I want that face of love to change me. I want to know there is no fear present in your love that will always flow towards me. I want to sit under the cross of Jesus, knowing that it shades me from your contempt. Help me stay there. You are the face of freedom. I thank you for Jesus. I love you; may it prove genuine. Amen. Occasionally you meet a person you know is an instant friend. Location doesn’t matter, distance doesn’t care and methods of communication aren’t valid – what you know is that this one counts for something. This is how I feel about Rachel Macy Stafford. She shines all things pure and beautiful and it is my delight to know and love her. In other exciting news, Rachel’s latest book, HANDS FREE LIFE, has permanently marked my heart with awe-inspiring and heartfelt life change. I feel my life going from bouncy ball crazy, to focused and intentional. I feel my attention moving from scattered to attentive. I feel my heart charging from empty to full again. I feel grace speaking, rather than condemnation. This book has reserved a permanent spot on my bookshelf of “keepers;” I will be referencing her words for my whole life, I know that. Thank you Rachel, just thank you. I feel your love in this book. Welcome to Purposeful Faith as a guest contributor for a day. Understandably, many people want to talk to me about distraction. More specifically, they want to tell me about the distraction incidents they witness in their neighborhoods, at restaurants, parks, and sporting events. They want to tell me about the texting drivers sitting next to them at stoplights. Many well-intentioned people want to tell me how sad it makes them feel to see distracted people oblivious to their loved ones. I must admit, these comments make me uncomfortable. My mission for sharing my Hands Free journey is not to bash the distracted people of the world. My mission for sharing this journey is to bring awareness … namely, self-awareness … the kind of self-awareness I was lacking a few years ago. Because you see, there isn’t a day that goes by that I don’t think about where I came from. I was that distracted person oblivious to her loved ones. I was that distracted person texting at stoplights. I was that distracted person who made excuses as to why I was too busy to spend quality time with my family. I was that distracted person who couldn’t see my beautiful life slipping right through my busy little fingers. But I can assure you the judgment was harsh. The judgment was cruel. It was downright unbearable at times. But this condemnation didn’t come from an outside observer, well-meaning friend, or loving companion. Oh no, this ridicule came directly from me. If you have read my “About Hands Free” page then you know that taking an honest look at the way I was living (or more accurately, not living) was a necessary step in my Hands Free life transformation. In fact, meaningful efforts to let go of distraction would have never happened (or lasted) without honestly evaluating the cost of my distraction. But despite the fact that assessing my behavior was a vital step in changing my distracted ways, living in regret was not. I’ve come to realize that continually berating myself over what I missed is a waste of precious time. Self-forgiveness and healing have been just as much a part of this journey as my difficult truths. But every now and then I get waves of remembrance—a taste of “life overwhelmed”, just enough to sting me, just enough to bring tears to my eyes. It happened the other day. I’d stayed up too late working the night before. I had several deadlines to meet, and I was not as close as I hoped on any of them. I needed to get the kids to a swim meet. We were late. I was tired. The word “Mama” began every single sentence that came from my children’s lips whether I was actually needed or not. And there I stood in front of the pantry, unable to remember what I came there to get. Part of me wanted to shut the door to that little space, huddle under the boxes of Fiber One cereal, and cry. It didn’t use the exact phrase that originated in the years of my highly distracted life, but it came painfully close. “You are a bad mom” was the token phrase my inner bully liked to hiss during my highly distracted years whenever I felt like I was falling short in the parenting department. I’d almost forgotten I used to say such hurtful things to myself. But then again, I don’t think I will ever completely forget. I gave up on whatever it was that I intended to get from the pantry and told my children I needed a moment. I went to my bedroom and turned on my fan for soothing white noise and began reminding myself. I reminded myself that The One who loves me, The One who took my hand and placed me on this transformative journey, still loves me even when I fail miserably. I reminded myself that I am not perfect and that even the “best” parents have their moments of self-doubt and frustration. I reminded myself of how I reacted when a tornado came scarily close to our house. It was the day I realized the fierce love I have for my family outweighs my shortcomings, failures, and imperfections. I would run through fire to spare them. I would beg kidnappers to take me in order to free them. I would offer my plasma, my organs, and every single one of my limbs to save them. I would sacrifice my life without hesitation, without question, if it meant allowing my loved ones to live. Even in my most distracted, overtired, stressed-out state, my fierce love for my family is always ready, willing, and able. Once I was finished reminding myself of these important things, I said a prayer of thanks and released a heavy sigh. I centered my disheveled, puffy-eyed self directly in front of the bathroom mirror and said one word. As in: Give yourself some, Rachel. I think we all do—at some point in our day … our week … our life—need a moment. And so when I hear someone describing the unbecoming behavior of a distracted person, I cannot join in the condemnation. I once was that person and remain a work-in-progress. And that is okay. That is human. With those words, the divine light of forgiveness shined like a beacon for my misdirected soul. to spare her loved ones from pain and tragedy. Perhaps you know someone who would make the same sacrifice. I bet you do. 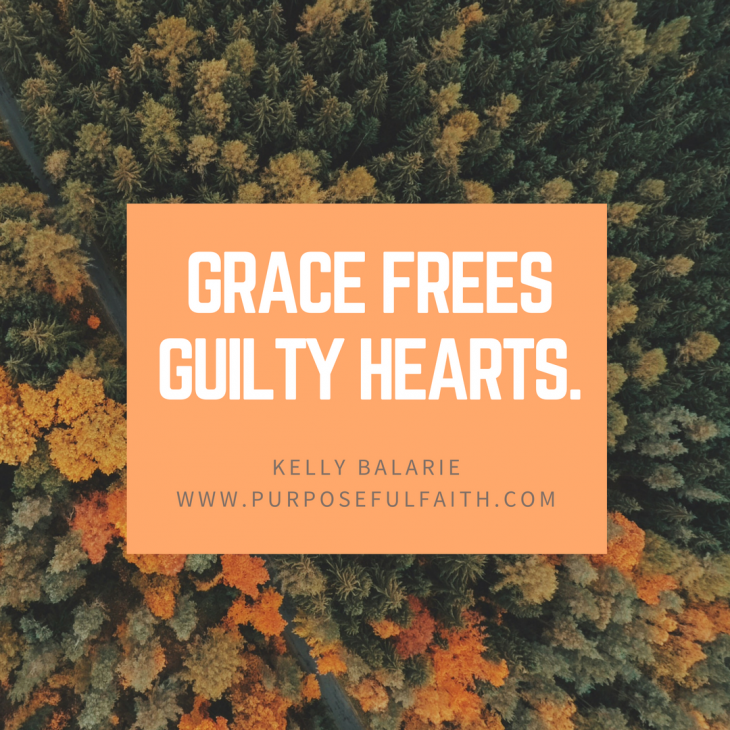 So when you see that less-than-perfect woman or man staring back at you in the mirror … or the one at the restaurant who can’t quite seem to put down the phone and see the gifts in front of him or her … I ask that you extend grace, rather than judgment. We are not the sum of our distractions. Sometimes we just need a moment. And every moment is a chance to start anew. 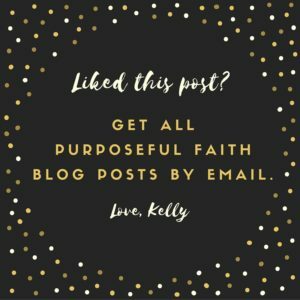 Get Purposeful Faith blog posts by email – click here. 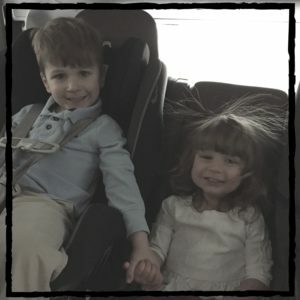 Rachel Macy Stafford is the founder of www.handsfreemama.com where she provides simple ways to let go of daily distraction and grasp what matters most in life. 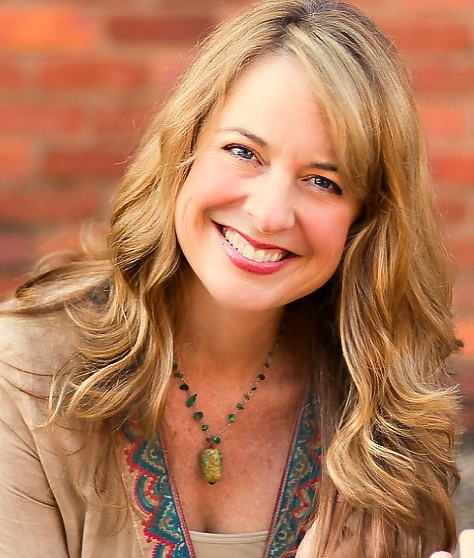 She is the New York Times bestselling author of HANDS FREE MAMA. 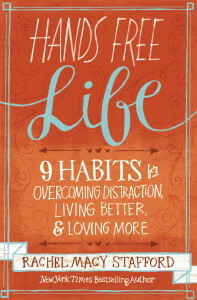 Her highly anticipated book, HANDS FREE LIFE, releases in one week! It is a book about living life, not managing, stressing, screaming, or barely getting through life. Through truthful story-telling and life-giving Habit Builders, Rachel shows us how to live better and love more despite the daily distractions and pressures that try to pull us away. until September 7 receive the FREE e-book of HANDS FREE MAMA. Click here to learn more about the book and pre-order bonus. 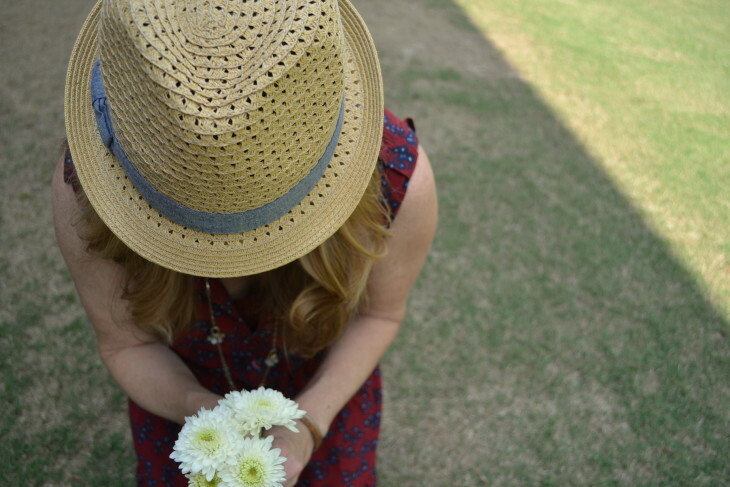 Bloggers, share this offer with your readers and with @handsfreemama! I parent, I don’t do a good enough job. I try to do right with my husband, but I take the wrong approach. I reverse my car and slam it into my babysitter’s. I serve another and get anxious in frustration. I pray to be patient, but I’m impatient with the never-ending tears. I want to be a good daughter, but feel like I have no time. I say more of you God, but get distracted by life. All the time, I feel not good enough, not together enough and not smart enough to do things right. All the time, I drop the ball in one way or another. But, under the surface of all my failings, below the layer of trials that lay on me, I have a choice to make. 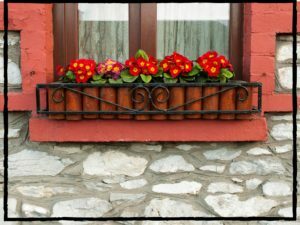 Will I believe what God says about me? Or will I believe what I feel about me? Because the truth is, my feelings will sink me deeper and deeper into guilt, shame and a feeling of hopelessness, while God’s truth will lift me higher and higher into peace, power and a sense of fullness. The truth is: God will keep me. He will keep me in the palm of his hand. He will keep me from harm. He will keep his presence in front of me, behind me, above me and below me. He will keep me in the beauty he displays through the sun, the wind and the waves. He will keep my foot from slipping. He will walk me in truth. He will show me another way when the enemy comes to tempt. He will guide me by the Spirit. He will pray for me when I don’t even know how. He will forgive and throw out every stone of sin I have confessed. He will always keep me. He will prepare a room in heaven for me. He will comfort me in the meantime. He will listen to my every prayer. He will work all things together for good for me, because I love him and am called according to his purpose. He will always be for me. He will always advocate for me. He will help me in my moments of distress. He will give to me as a father gives to a beloved daughter. He will be by my side. He will always know my heart. He will always know my thoughts. He will always provide me his truth. And, he will never pluck me from his hand. He will never say goodbye to me based on my actions. He will never ever no-way, no-how, stop loving me. This is how good my God is! His words speak like a permanent love letter to my heart. Because God is who He is. He is the great I AM. If you just ARE, you can never change. I can change, but he can’t. I can do a bad thing and feel plucked from his hand, or fall and feel less than or I sin and feel unforgivable, but his character can’t be altered. I can change how I act, but he is always the same. He is always one ready to forgive, standing right beside me, hand on my shoulder – willing to love. Doesn’t it really come down to faith? Will I believe he will keep me? Did you notice this line – “I know that full well”? Do you know it full well that you are always his, eternally adored and always accepted because you are a child of the living King? Let’s go from believing by the power of our mind to believing by the depths of our soul. It will make all the difference in the world – to know full well. 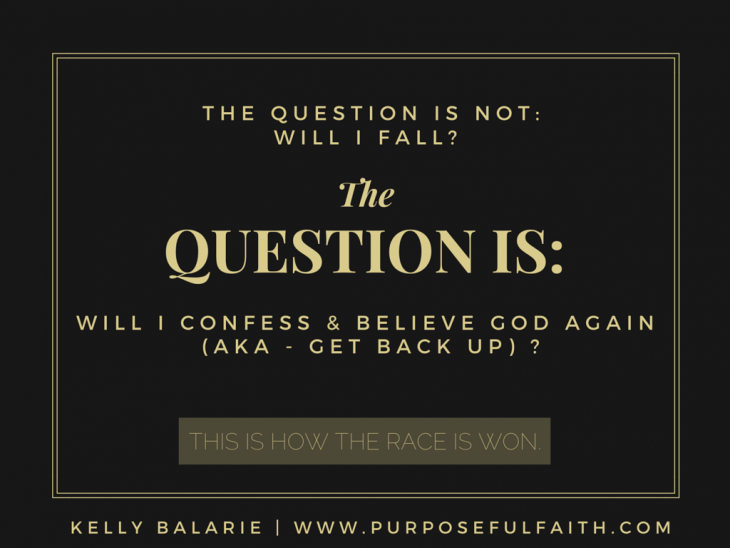 Subscribe to all Purposeful Faith blog posts via email – click here. Linking with #livefreeThursdays and Five Minute Friday.